What is Escrow about anyway? When you are about to sell a property, oftentimes it's suggested that you may want to open pre-escrow. The reason you want to open pre-escrow is to help clear up any title concerns, any differentiation between names, if it's a property in a trust corporation, and other things like that can aid to make the process a little bit simpler once you're actually in escrow with your buyer. For buyers, escrow will be basically the entire length that you are purchasing the property, from the time that you have accepted to offer until the time the home is actually closed, and you get keys. 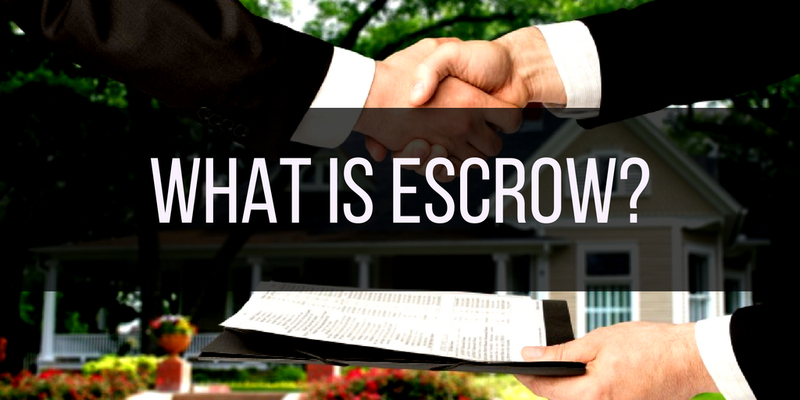 Escrow is a neutral third party who does not work for neither the buyer nor the seller. They work on mutual instructions from both parties, if it's not agreed upon by both parties, escrow will not proceed. So, what's the main reason that escrow is there how do they help? They often time help with preparing the preliminary title report which gives us a good idea of the property any liens against the property. Any restrictions on the property in terms of building easements, things like that, that will help make sure that the property is fully usable for what you would like to use it for. Escrow also helps with getting the CC&R's for the neighborhood as far as what their restrictions may be, and they also order the HOA documentation for us when a home is located in an HOA. 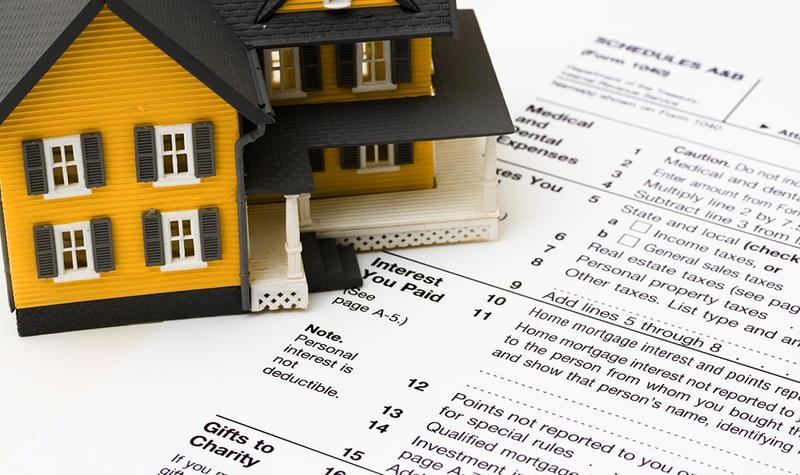 They order directly from the homeowners association, they collect the documents and will transfer them to all parties. Once we have them and we're able to review, we make sure ultimately what the buyer would like to do with the property, they can in fact do. This will all happen during our inspection contingency period and allow us to have time to review these things and address any concerns we may have. They have a few other items they order for us as well such as a natural hazard disclosure and different loan documents as needed. In terms of how escrow proceeds as we close, they are the wheelhouse with getting everything signed, bringing all the loan documents together and getting the deed recorded in the new owner's name. Escrow will help coordinate with the actual signing of loan and title documents, the actual closing and the recording of the deed. 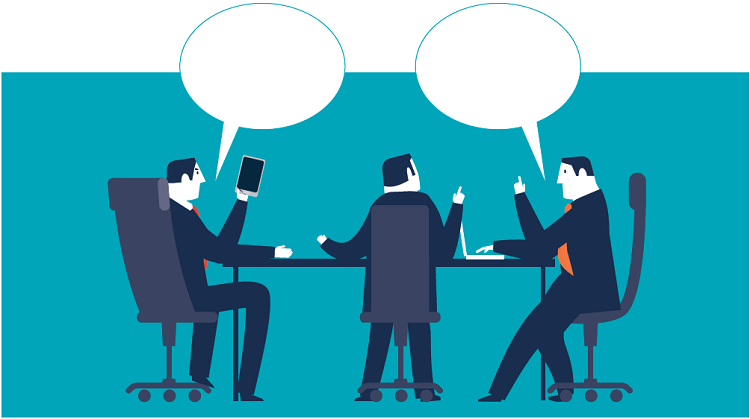 Escrow has a huge part in what we do and they are very vital for the entire process. 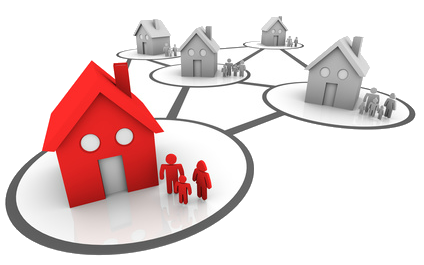 It ensures that all buyers and sellers are protected equally and that one party can not override the other. 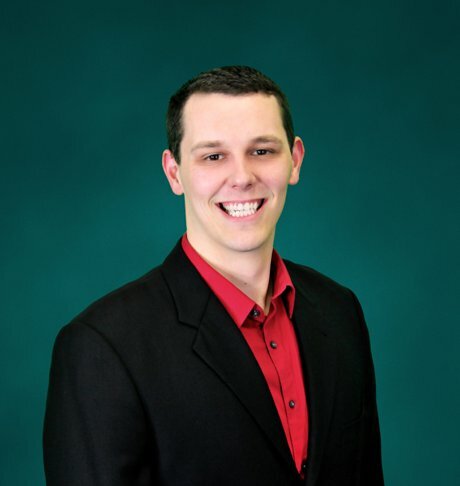 If you are looking to open up escrow here soon and want to make sure that you have any concerns straightened out beforehand, make sure you reach out, I'd be happy to point you in the right direction.